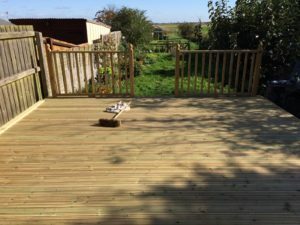 Peterborough improvements can design, supply and build your patio or garden decking project as well as provide cleaning and repair services. 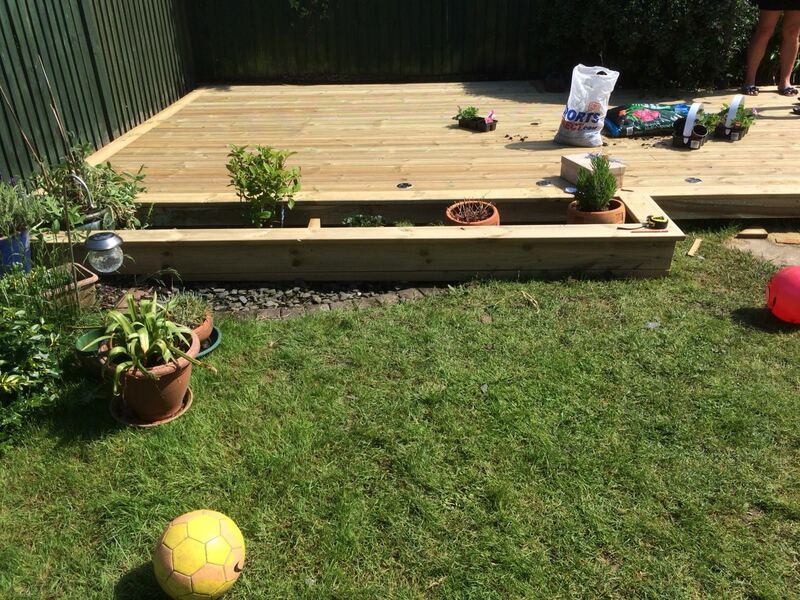 A well designed and installed decking area is the perfect addition to any garden. 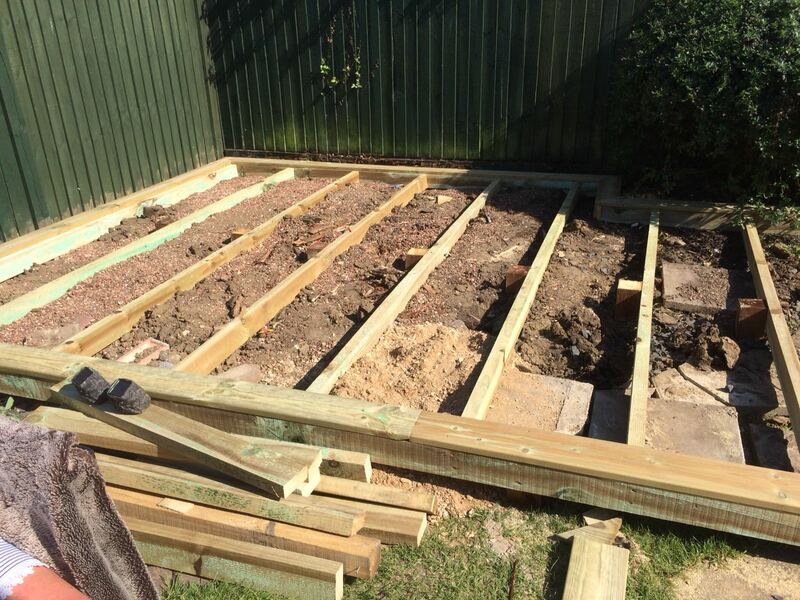 Not only will it look great but planning the layout correctly will help improve the way you interact with your home and garden. 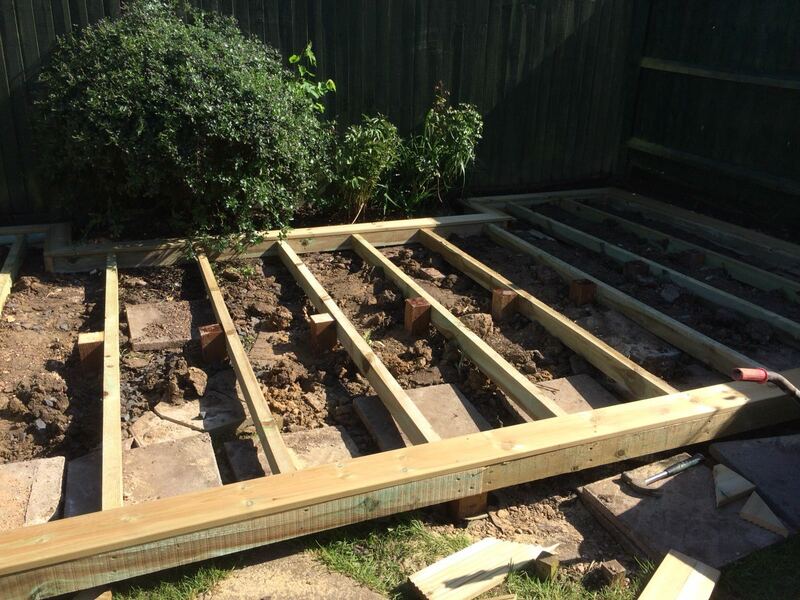 Whether you would like your decking area built in hardwood, or regular timber the key is to make sure your boards are fit for purpose and our team can help you from the initial design ideas through to installation. 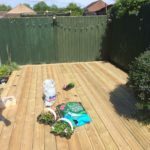 Softwoods are going to be the cheapest option to start with but it is extremely important they are pressure treated and any new cuts should also be covered with good end-grain sealer to make sure they stay durable and strong. 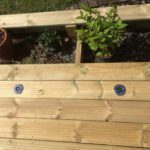 A recent trend is to use hardwoods such as Oak, Teak or Ipe as these provide a finish that is aesthetic to the eye, they reduce the problem of leaves collecting in grooves as well as offering excellent durability. 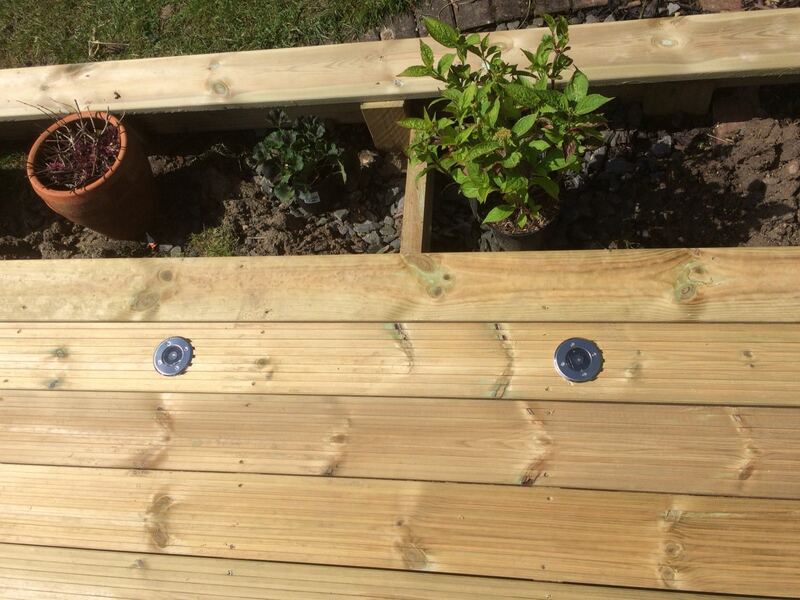 They are more expensive but a worth considering when planning your decking project. 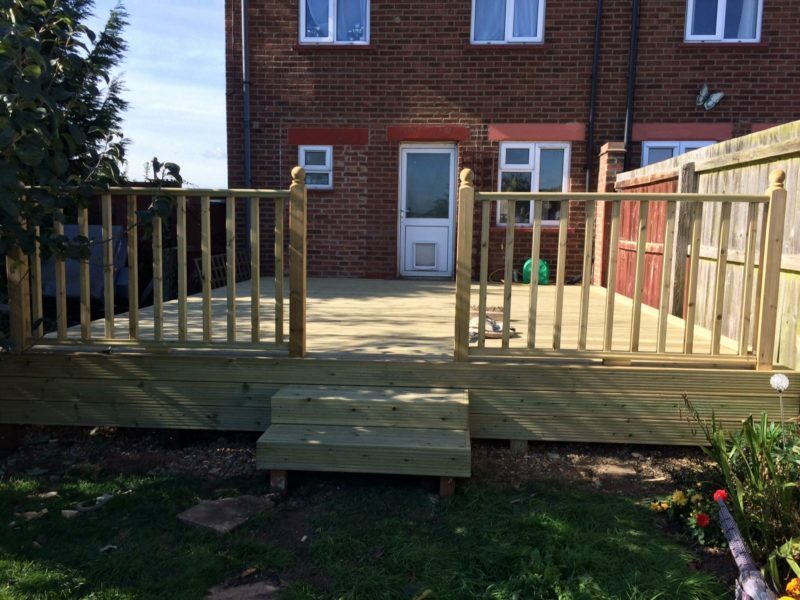 Regardless of what type of decking you are considering Peterborough Improvements can supply and build a custom project from scratch or even install a kit you might already have purchased if that is all that is required. 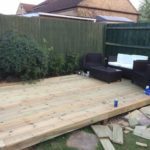 Be sure to visit our Patio installers Peterborough page if you are considering a Patio area as an alternative to decking. 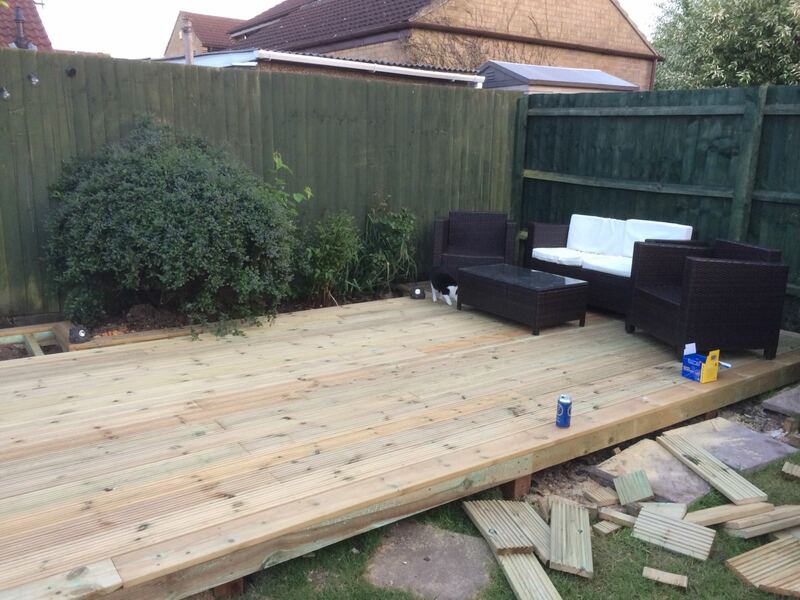 Would you like a FREE quotation to complete your Patio or Decking project? 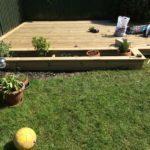 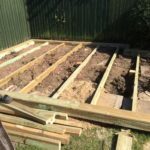 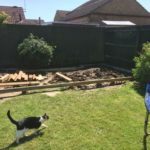 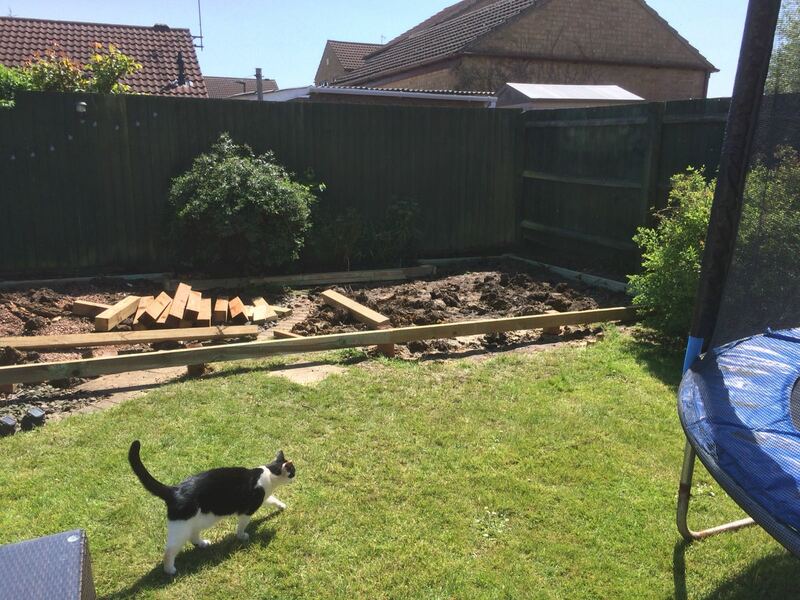 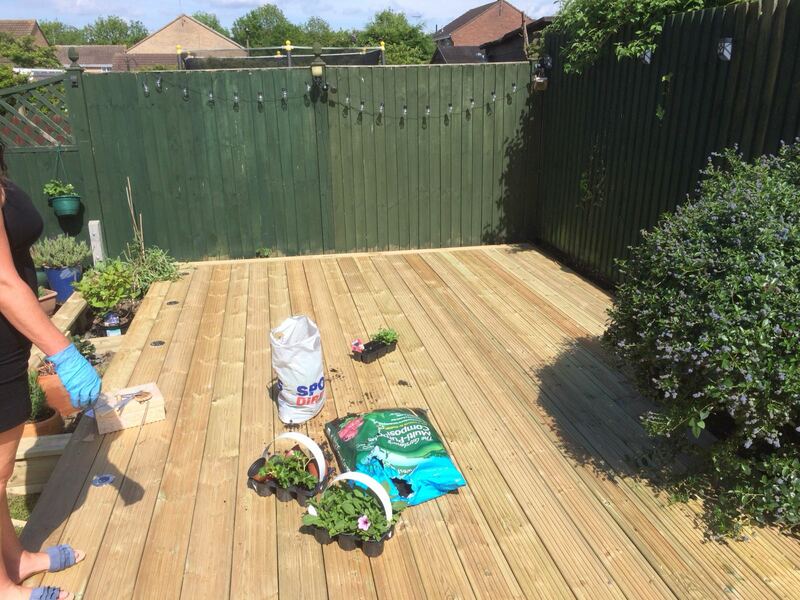 Do I need planning permission for garden decking? 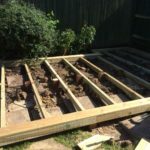 Provided the finished area is no more than 300mm above ground level, and together with other "permitted developments" (such as outbuildings) the area covers no more than 50% of the total garden area, then most decks will not require any planning permission. 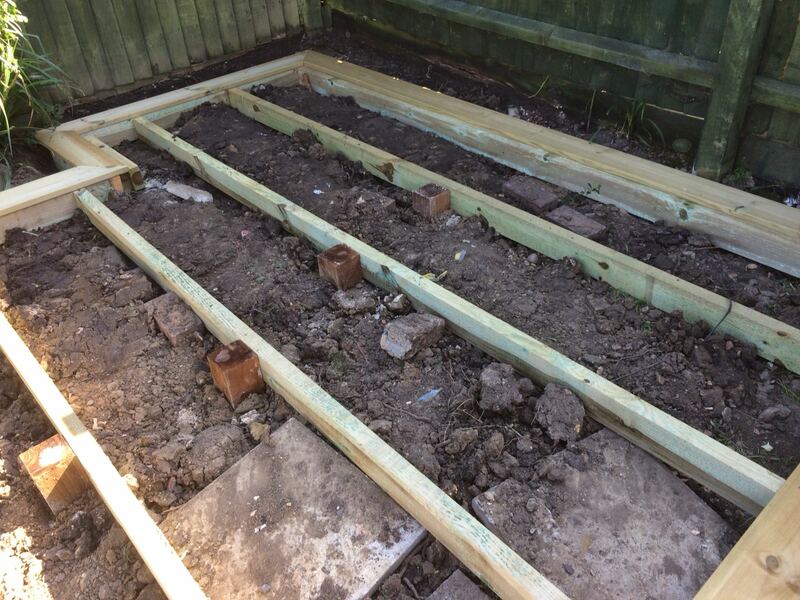 If you live in a listed building or conservation area or if the decking borders a neighbouring property we would recommend checking with your local authority. 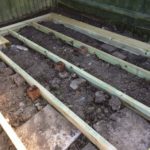 You can find more information here.